You really can't tell if its a wig; it looks very natural and it has become my go-to when I have a night out. Was recommended by my friend to try out this! 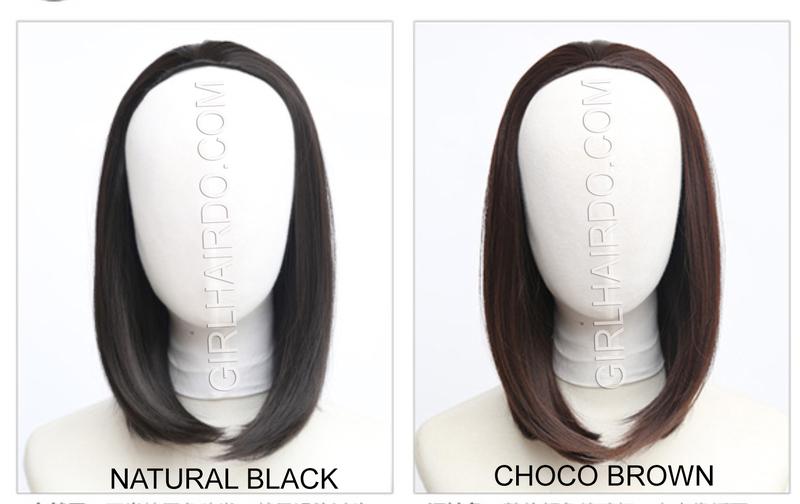 Extremely easy to wear and looks very natural. 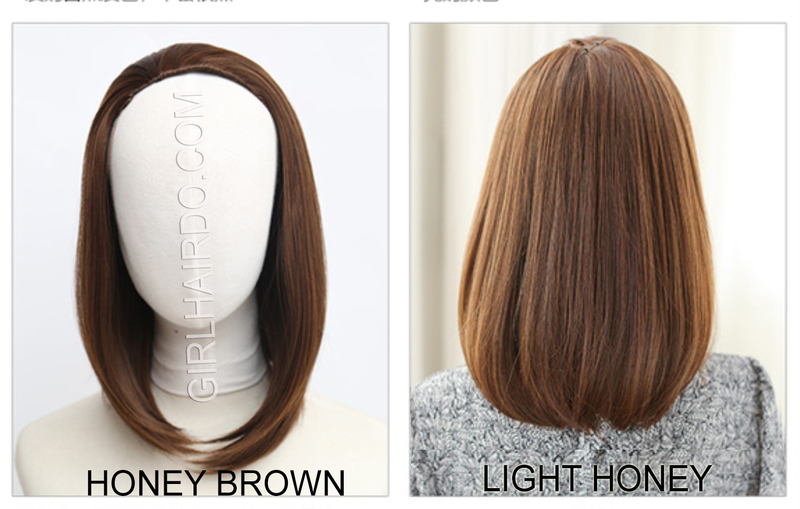 This is wig soft and pretty, looks very natural on me.